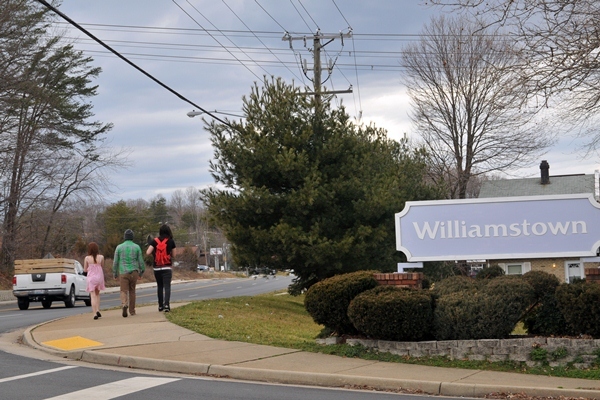 Williamstown was built the mid-1970s when much of Prince William County was experiencing an initial growth of commuters who were moving to the area to live and work. Williamstown is a neighborhood of townhomes east of U.S. 1 that has been attracting a new wave of homeowners that choose to live in and share a vested interest in the charming neighborhood. Interested in Homes for Sale in Williamstown of Dumfries, VA? If you are interested in moving to Williamstown in Dumfries, VA below are all the homes currently for sale. Please contact Claudia Nelson with any questions or inquiries.